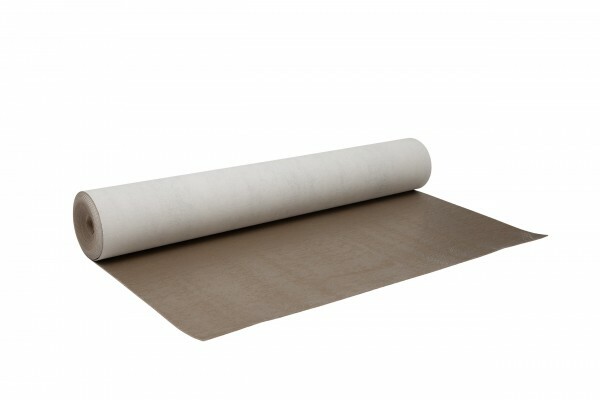 Информация о продукте "PU-acoustic system | wineo silentPLUS"
silentPLUS is an underlay mat with self-adhesive underside. After removing the protective film, the mat is stuck onto the substrate. The flooring is then bonded to the upper side of the mat using adhesive over the full surface. The double bonding procedure reduces footfall sound by up to 17 dB and guarantees even more peace and quiet.